A mobility service in Vienna that lets local residents rent various environmentally friendly vehicles has won a national sustainable urban mobility award. MO.Point - an innovative provider of smart urban mobility – beat 340 other projects to take home the 25th VCÖ Mobility Award Austria for its activities in the Austrian capital. 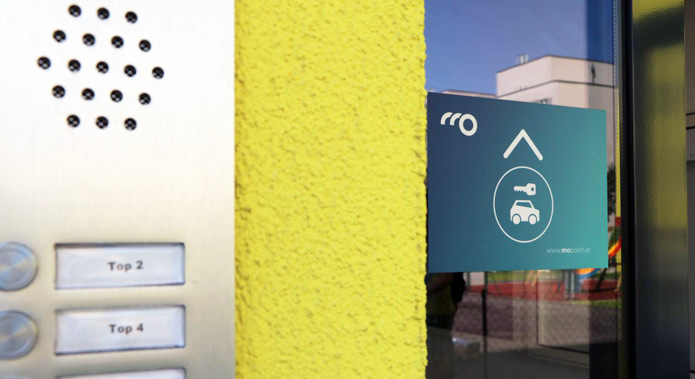 MO.Point launched operations on Vienna’s Perfektastraße in June 2016, allowing residents from 115 local housing units, as well as people from surrounding private and commercial properties, to rent electric bicycles, electric cars, an electric cargo bike and a station wagon. Customers can book their trips via an integrated 24-hour electronic booking system and use the modes of transport around the clock. ‘[Being able to] choose every day on the doorstep between the option of an e-car, e-bike or e-trike, is a pioneering comfort. Housing developments are ideal locations for such multimodal sharing offers,’ said the managing director of the Austrian Traffic Club (VCÖ), Willi Nowak. MO.Point’s ambition is to establish shared sustainable mobility options in buildings and neighborhoods, providing the interface between residents, companies, mobility providers, developers, project developers and cities and communities. Its goal is to simplify the movement of people and to improve the quality of life in cities through sharing soft mobility and low-emission vehicles. For more information, visit vcoe.at (in German).